Comments for Can the self help author/Mirror Man Please Tell Me How I Can Have Unwavering Faith? Thanks for your interesting question. 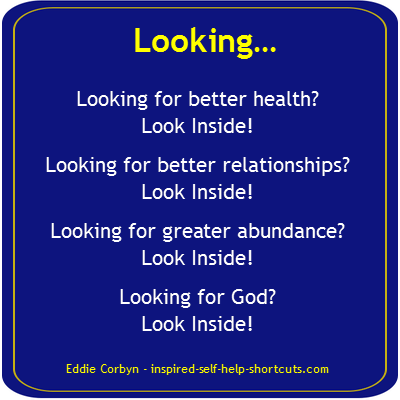 Return to Can the self help author/Mirror Man Please Tell Me How I Can Have Unwavering Faith?.